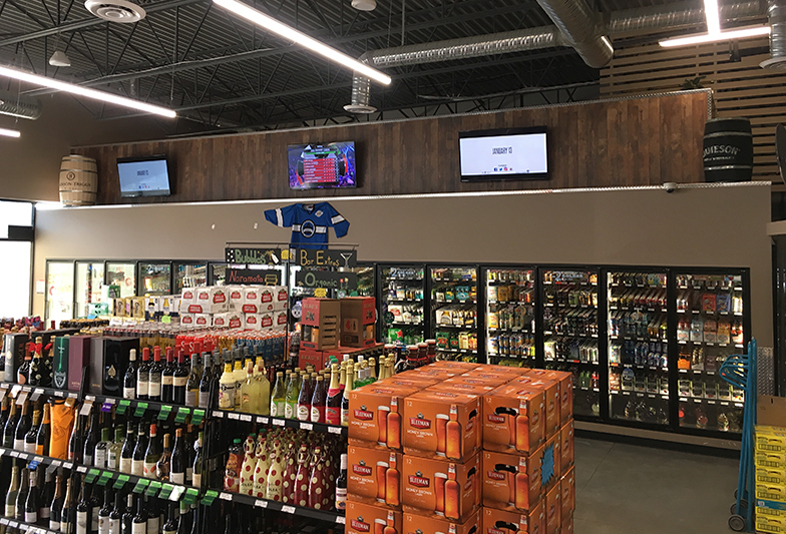 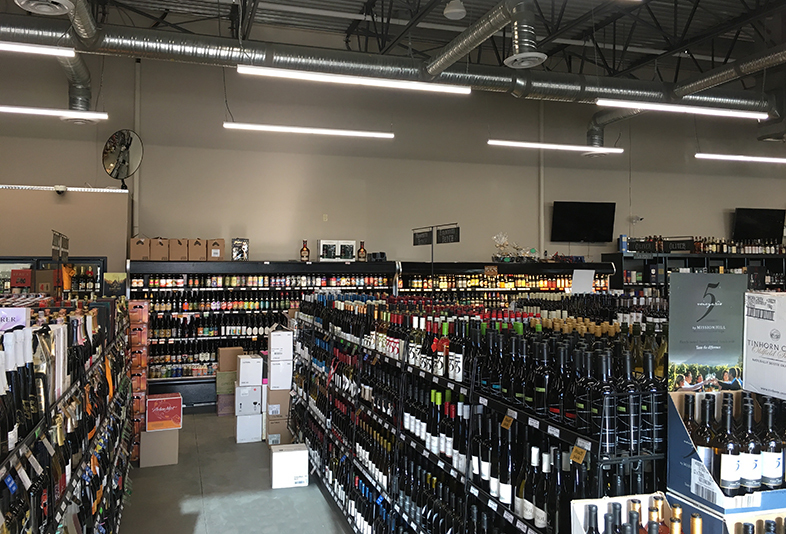 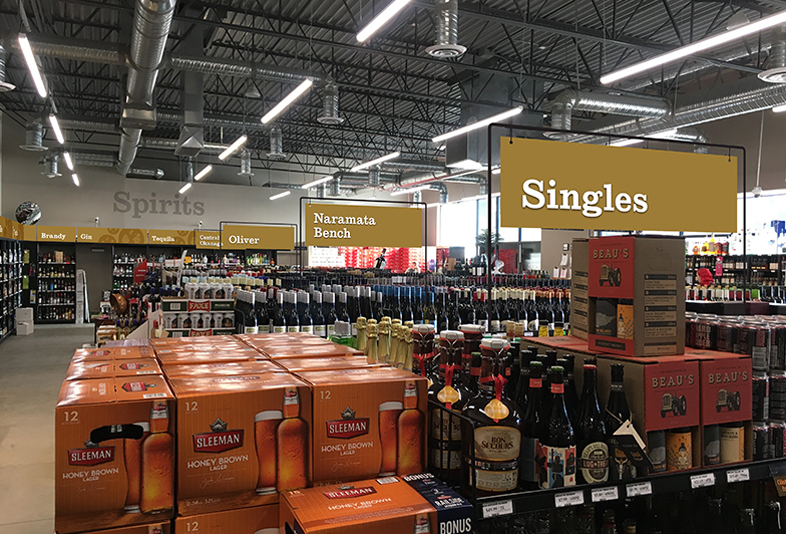 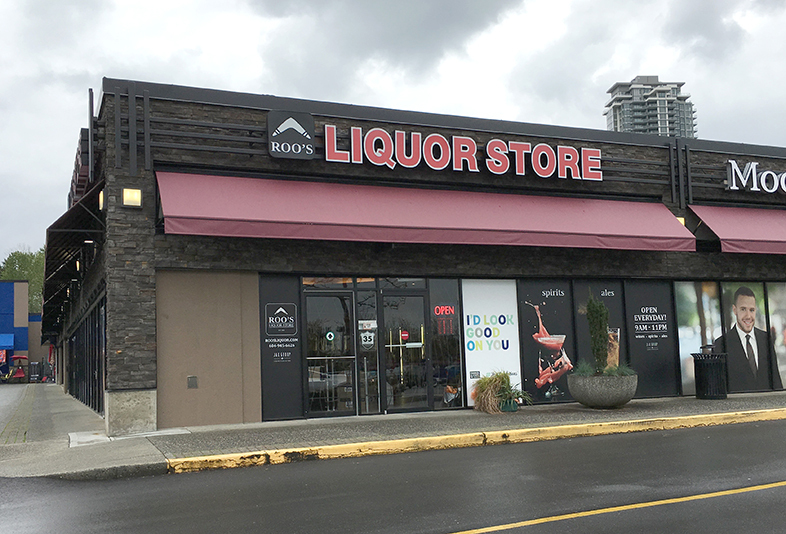 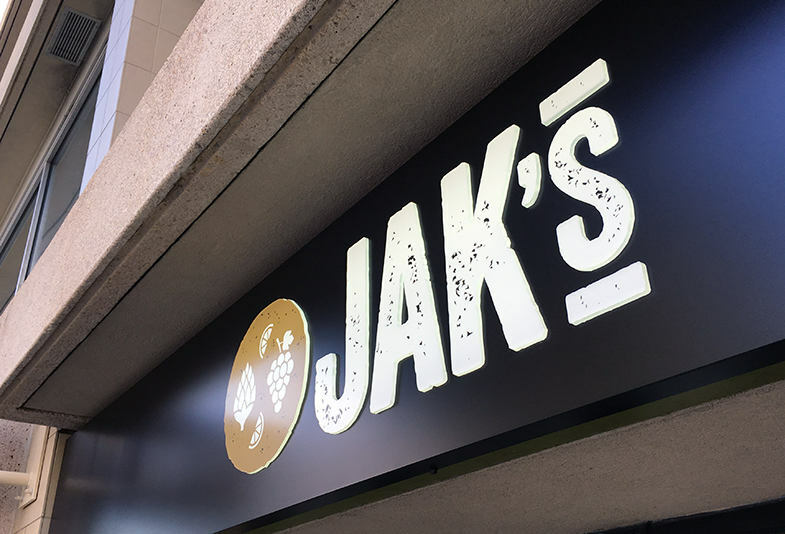 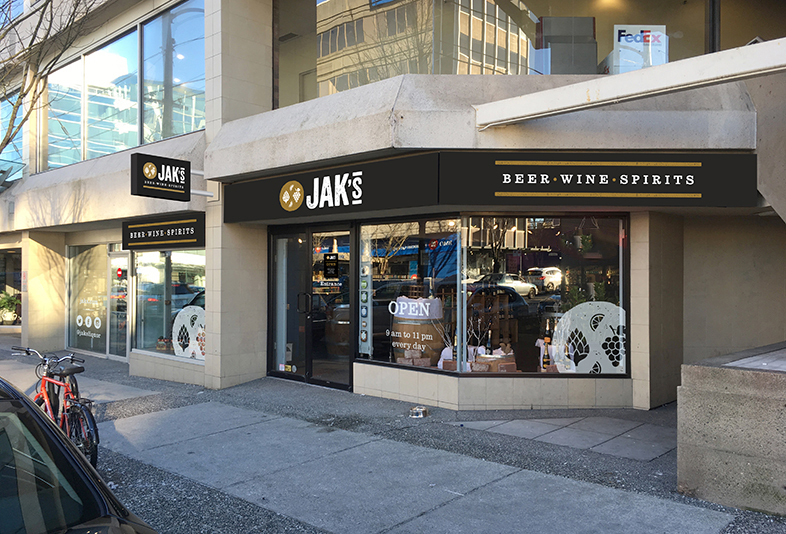 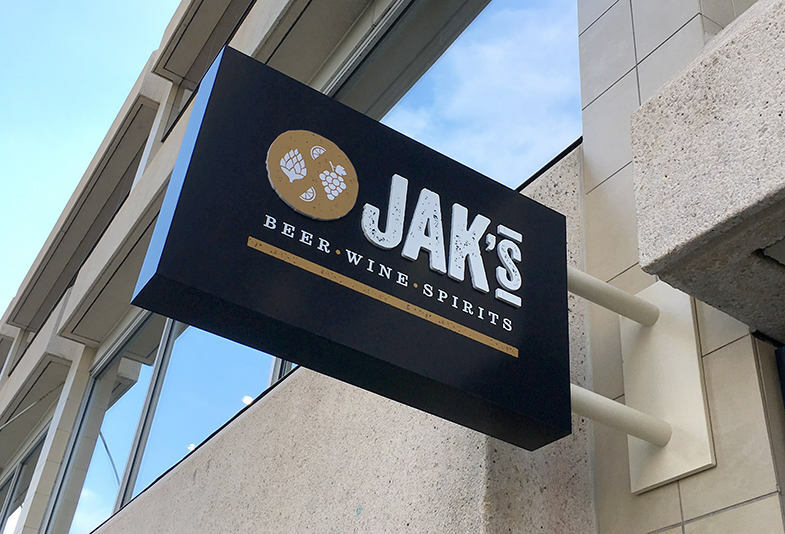 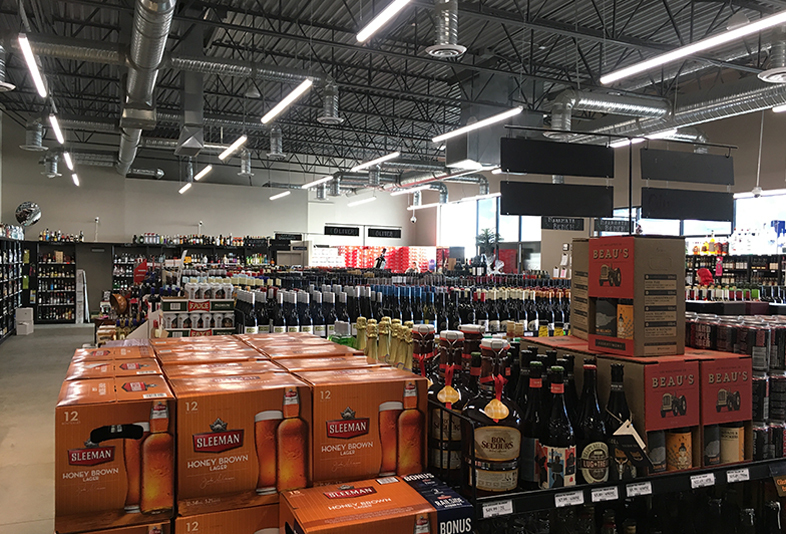 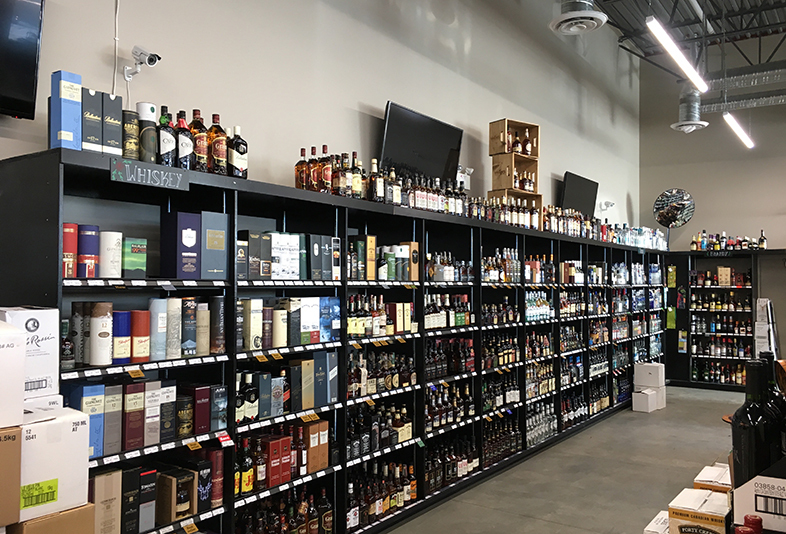 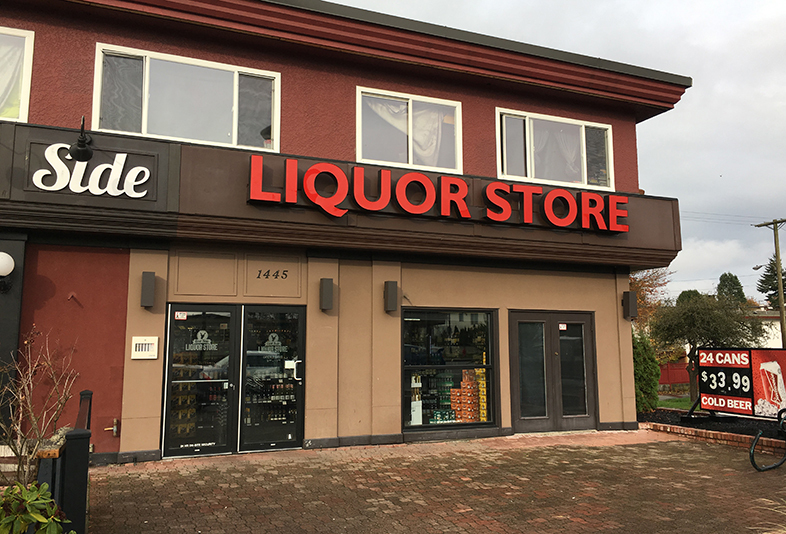 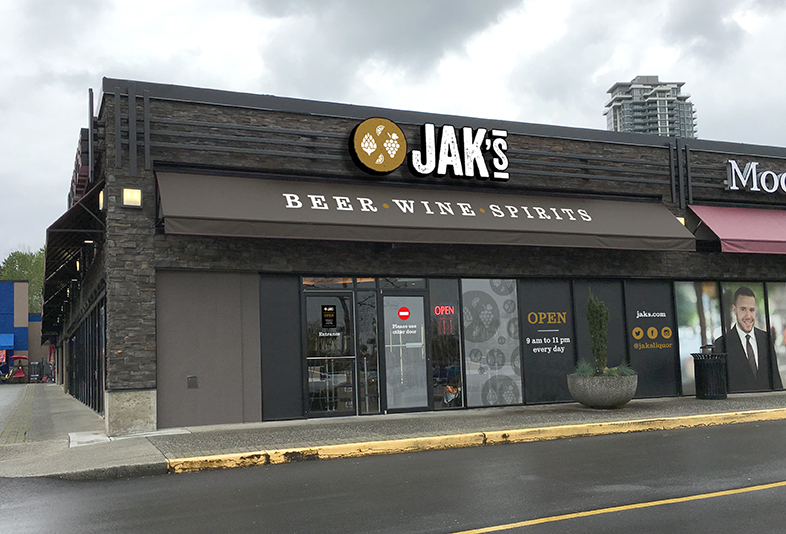 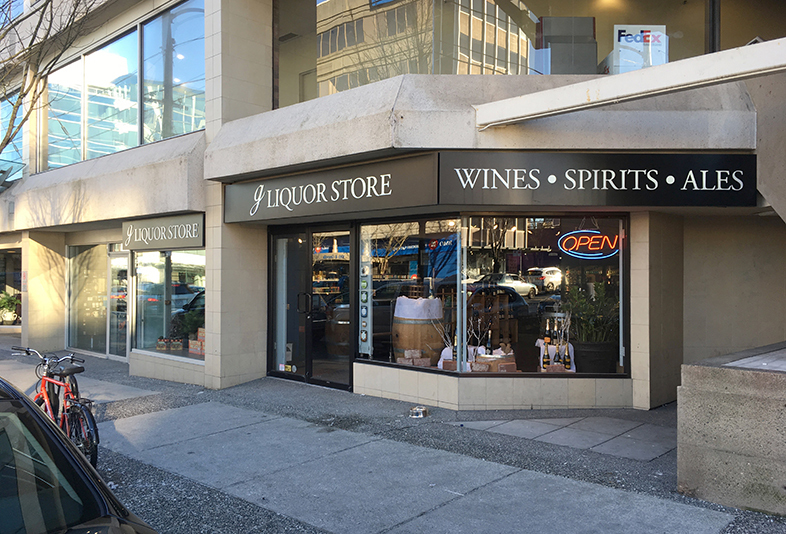 As part of the rebranding of JAK’S (detailed here), we undertook a major implementation program to rebrand the group’s eleven retail stores around Metro Vancouver. 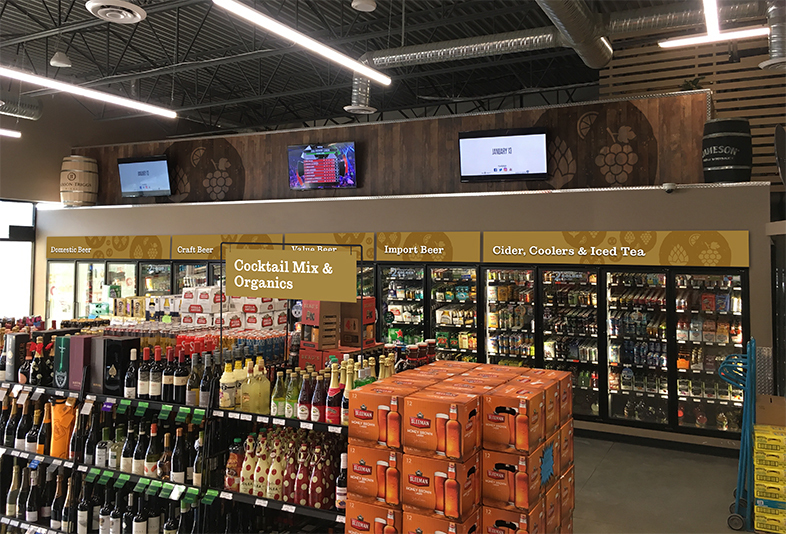 Budgetary constraints meant it wasn’t possible to completely renovate any stores, so our primary challenge was to create a real sense of change within tight parameters, as well as elevate the shopping experience for customers and improve functional navigation. 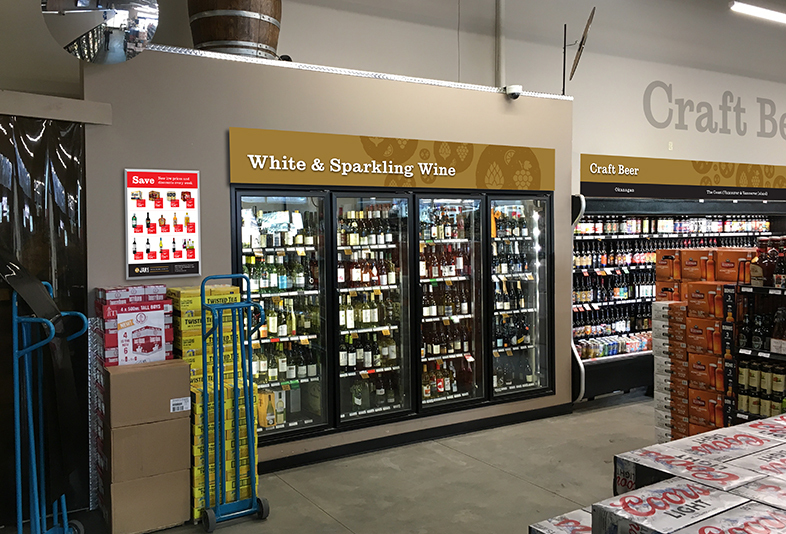 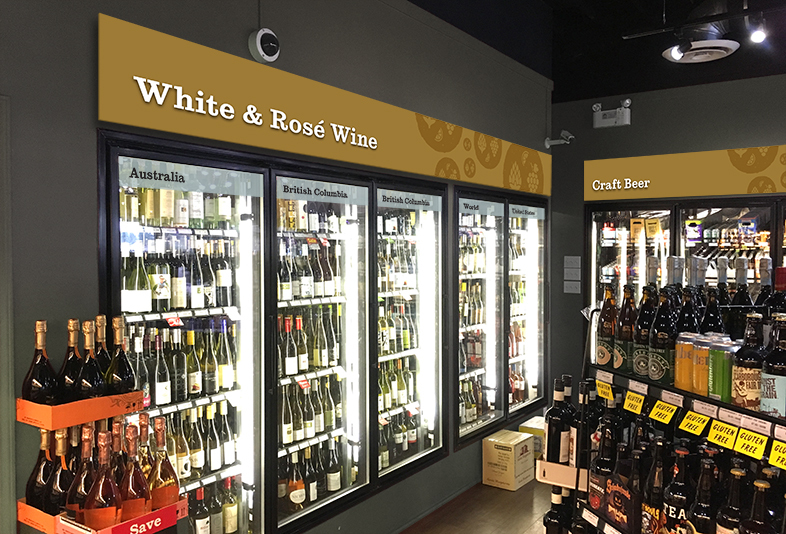 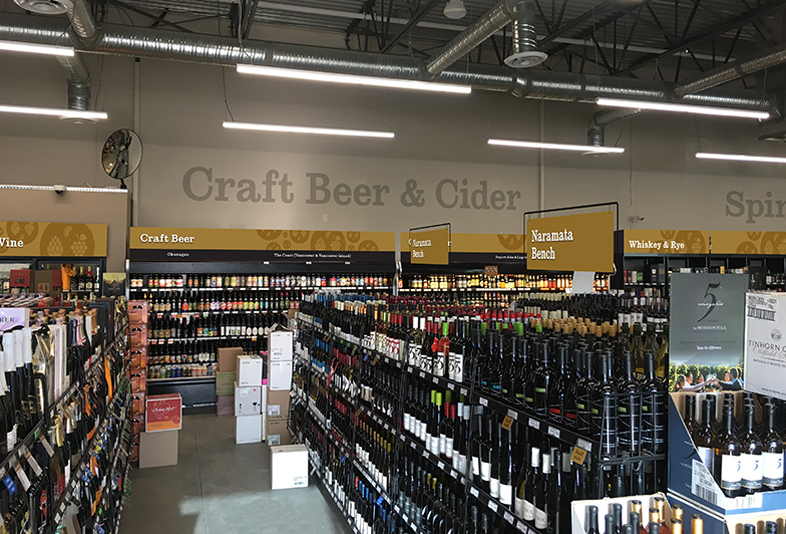 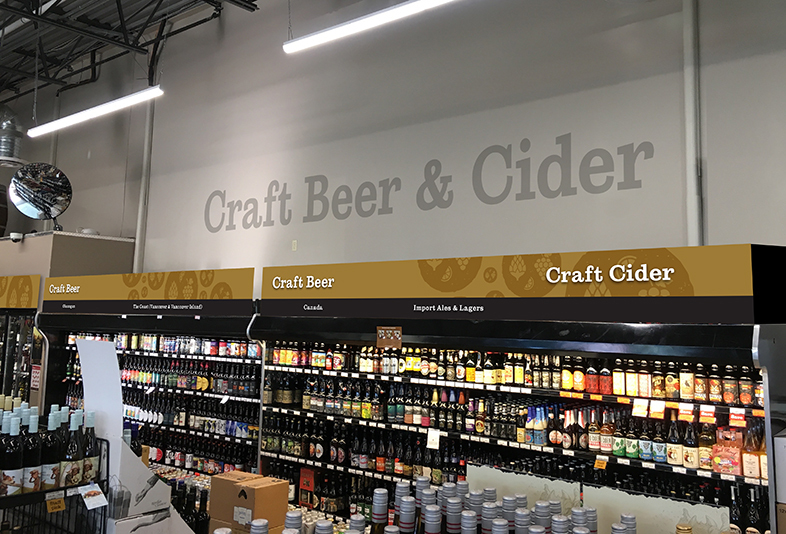 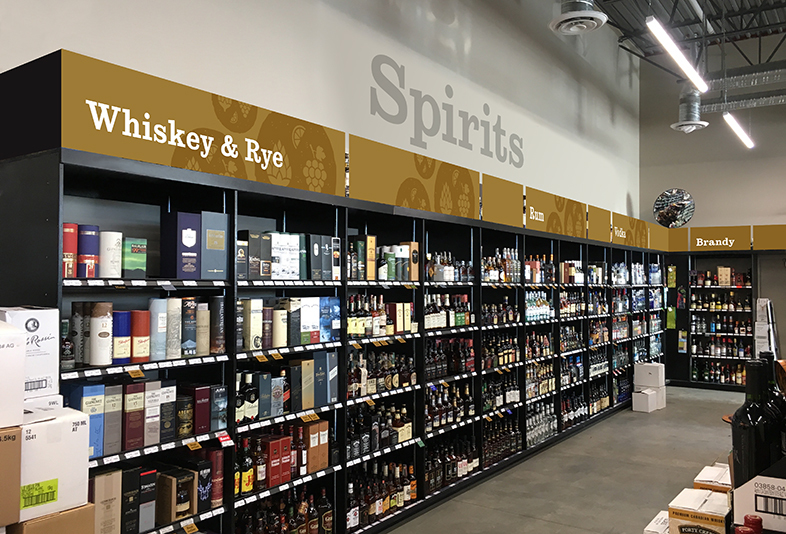 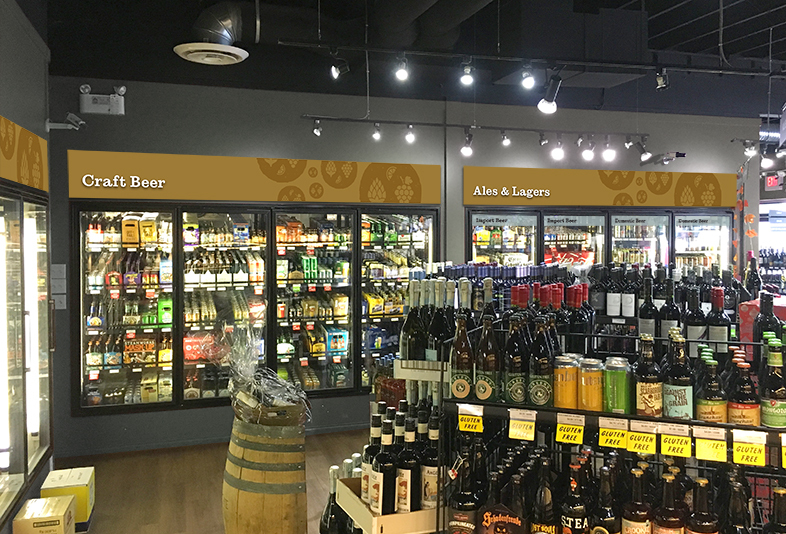 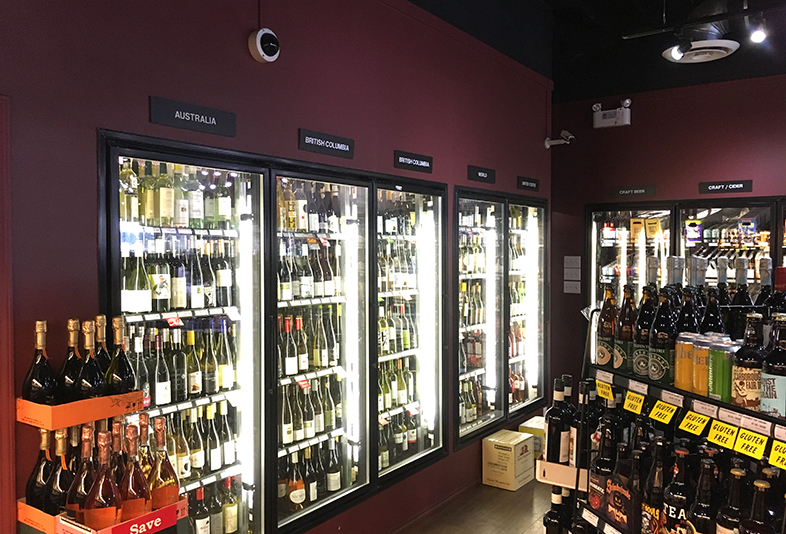 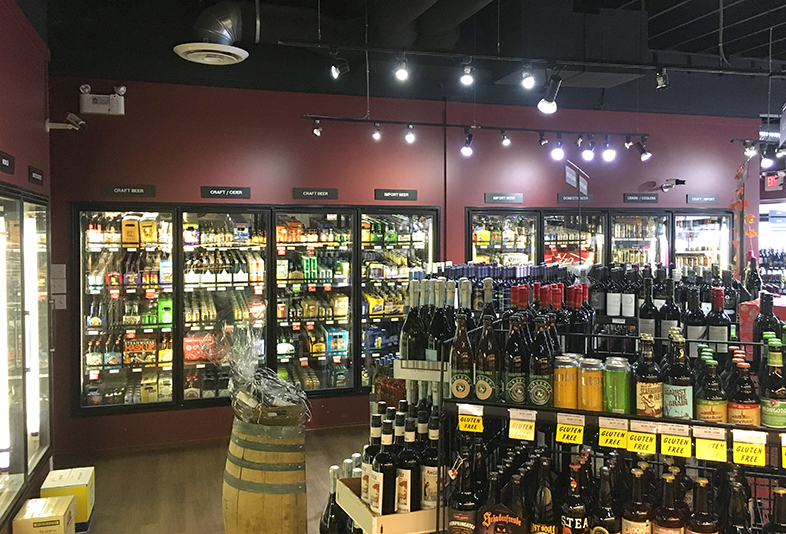 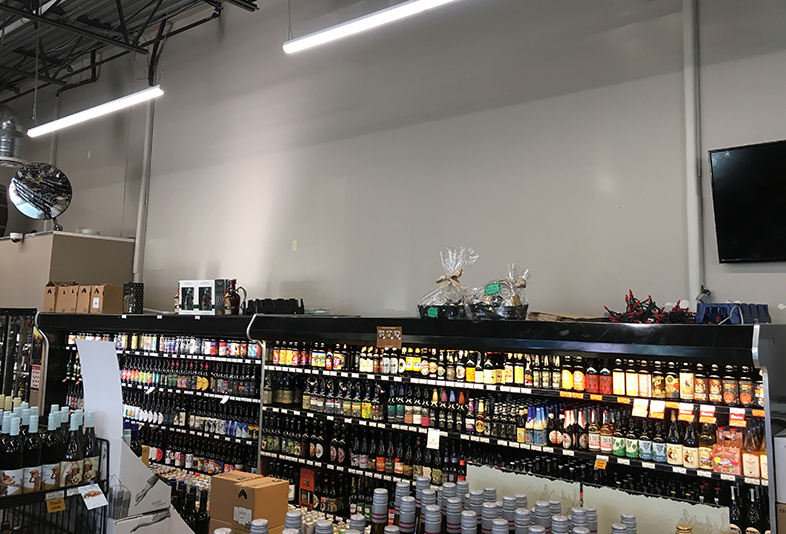 All the stores have very different interior finishes and exterior requirements; this resulted in designing a solution on a case-by-case basis to ensure the signage was appropriately treated in each environment, while maintaining consistency and fully exploiting the new visual brand assets. 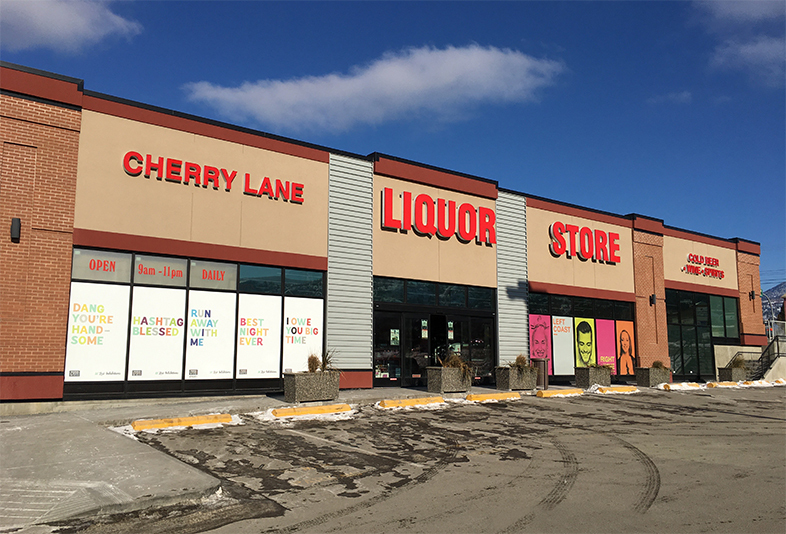 Shown here are ‘before & after’ images from a number of the stores. 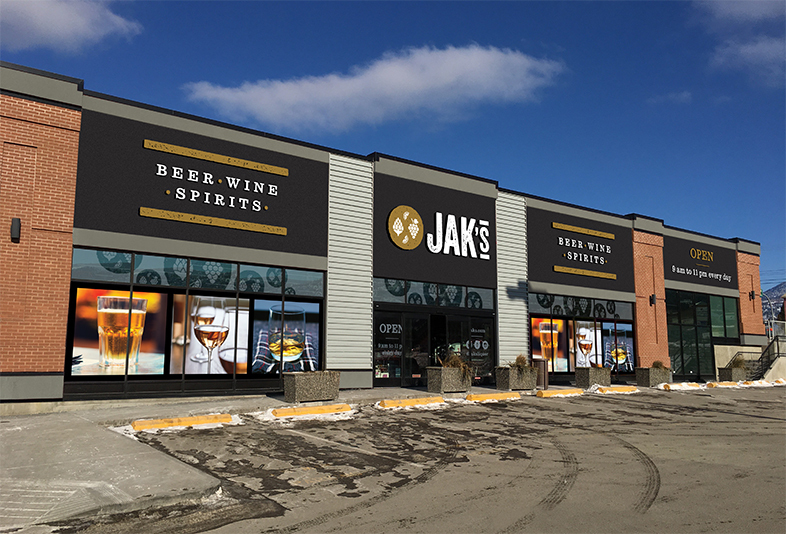 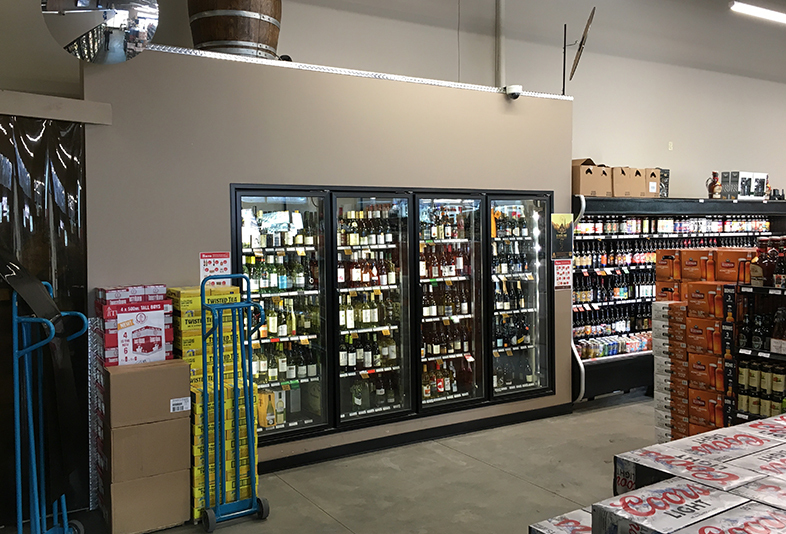 In addition to concept designs and mock-ups, we produced a full design intent drawing package for each store (based on our site survey), for sign vendors to use for both cost estimation and manufacture.